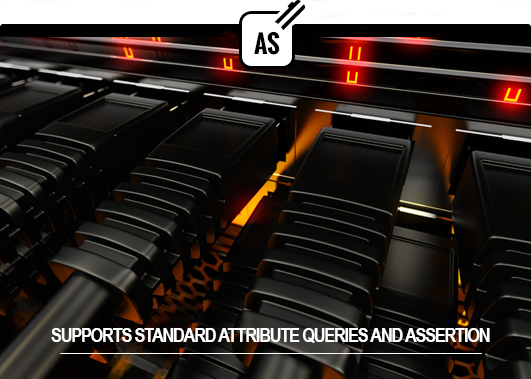 The IDentia Attribute Service (AS) is a Security Assertion Markup Language (SAML) compliant web service to support standard attribute queries and assertion. It provides flexible and configurable interfaces for integrating various enterprise directory services (e.g. LDAP and Active Directory). One important aspect of SAML is attribute assertion. 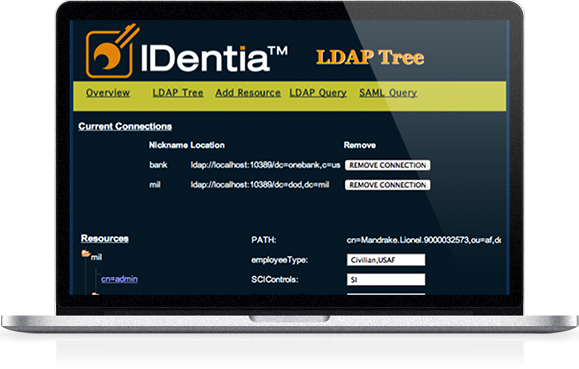 Based on the standard SAML attribute query and response protocol, IDentia SAML AS enables the integration of different LDAP services into a consolidated virtual directory service in the extended enterprise, and provides the standardization of attribute types for effective attribute based access control (ABAC) across multple organizations.